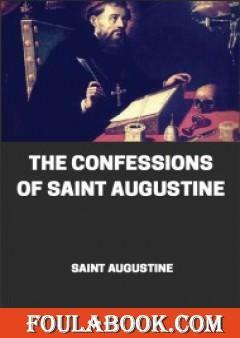 Confessions is the name of a series of thirteen autobiographical books by St. Augustine of Hippo written between AD 397 and AD 398. In modern times, the books are usually published as a single volume known as The Confessions of St. Augustine in order to distinguish the book from other books with similar titles such as Jean-Jacques Rousseau's Confessions. The works outline Augustine's sinful youth and his conversion to Christianity. 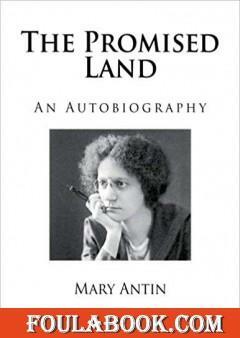 It is widely seen as the first Western autobiography ever written, and was an influential model for Christian writers throughout the following 1000 years of the Middle Ages. 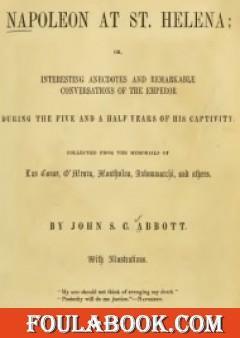 It is not a complete autobiography, as it was written in his early 40s, and he lived long afterwards, producing another important work (City of God); it does, nonetheless, provide an unbroken record of his development of thought and is the most complete record of any single individual from the 4th and 5th centuries. It is a significant theological work. In the work St. Augustine writes about how much he regrets having led a sinful and immoral life. He discusses his regrets for following the Manichaean religion and believing in astrology. He writes Nebridius's role in helping to persuade him that astrology was not only incorrect but evil, and St. Ambrose's role in his conversion to Christianity. He shows intense sorrow for his sexual sins, and writes on the importance of sexual morality. He also mentions that his favorite subject in school was mathematics because it was concrete and more rigorously defined than other subjects. The book is thought to be divisible into chapters which symbolize various aspects of the Trinity and trinitarian belief.